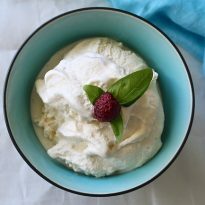 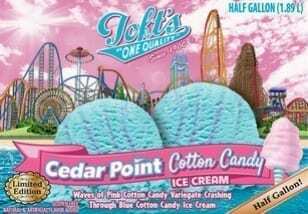 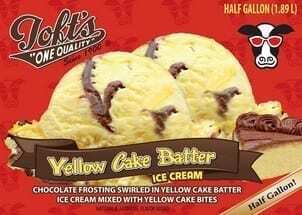 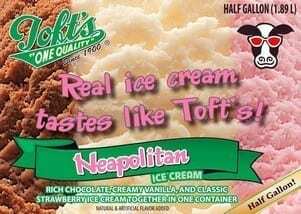 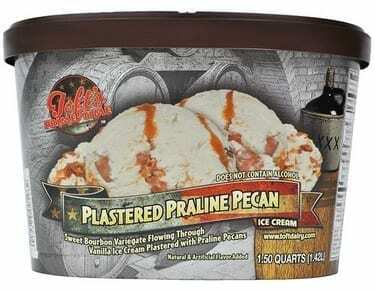 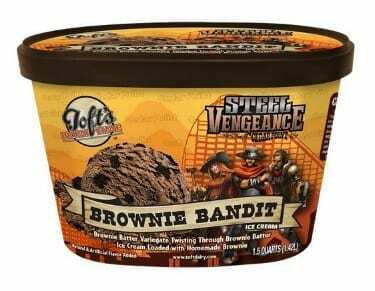 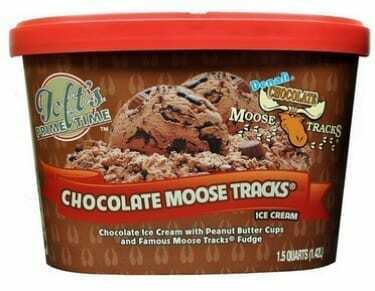 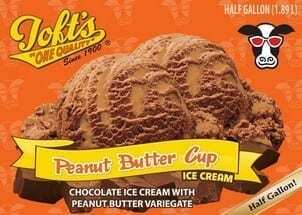 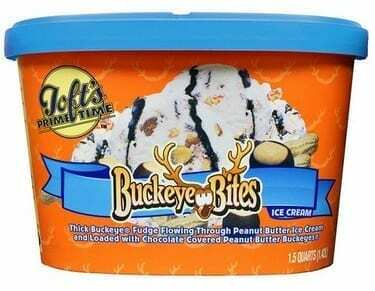 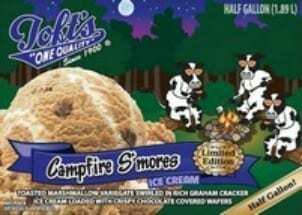 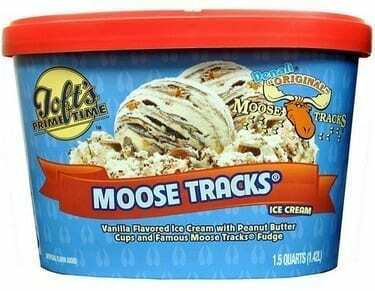 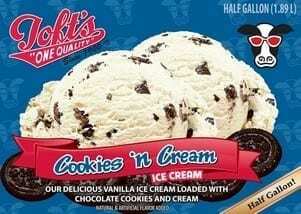 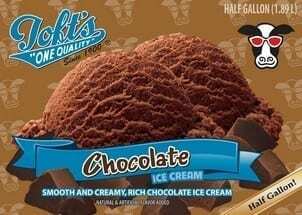 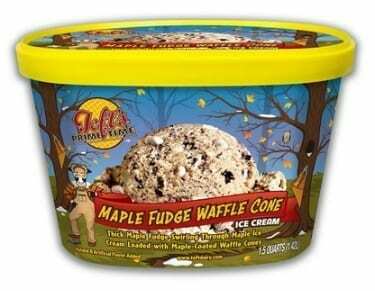 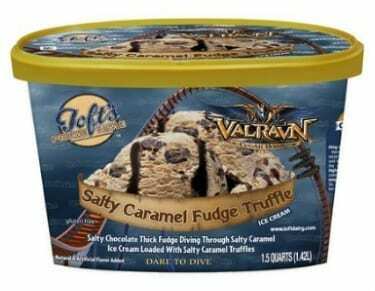 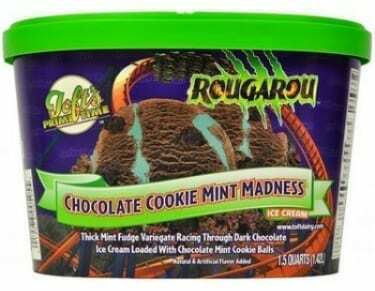 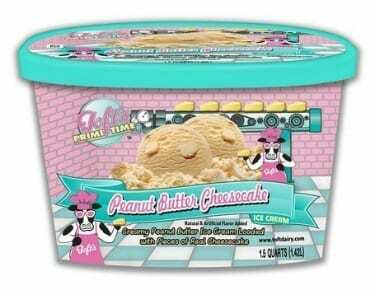 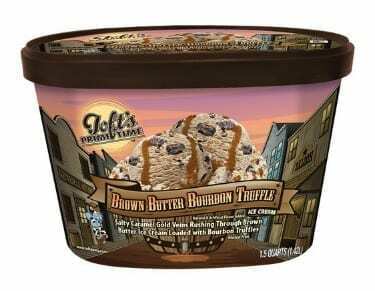 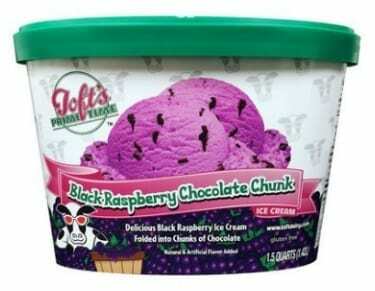 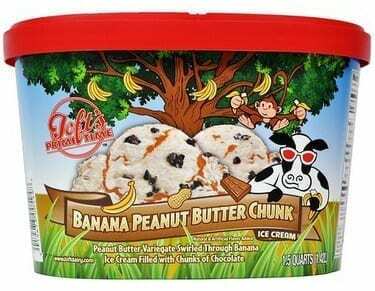 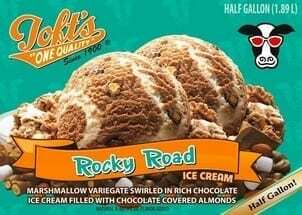 Beyond Measure Market proudly serves our clients with Toft’s Quality Ice cream. 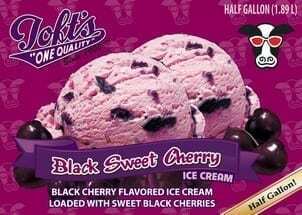 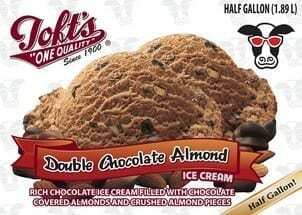 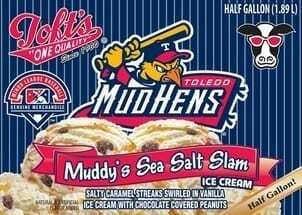 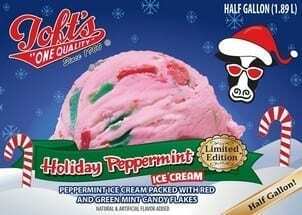 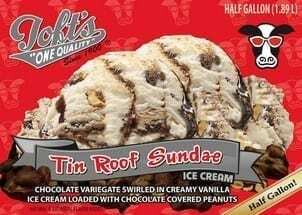 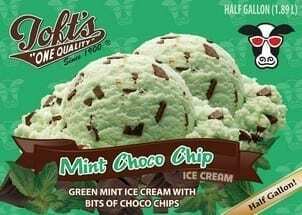 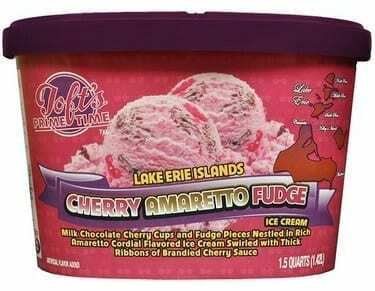 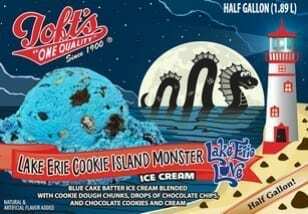 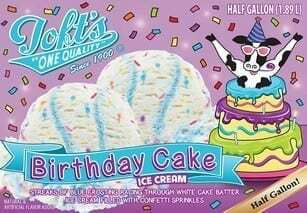 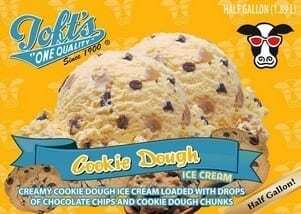 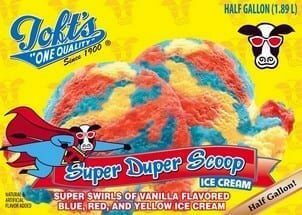 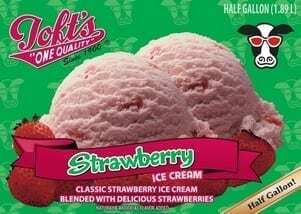 First starting in the early 1900’s, Toft’s Ice cream is Ohio Oldest Ice Cream and is still made locally in Sandusky, Ohio today. 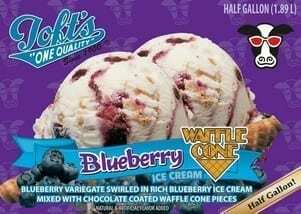 From classics like Chocolate and Vanilla, to new favorites like Blueberry Waffle Cone and Buckeye Bites, there’s something for everyone!